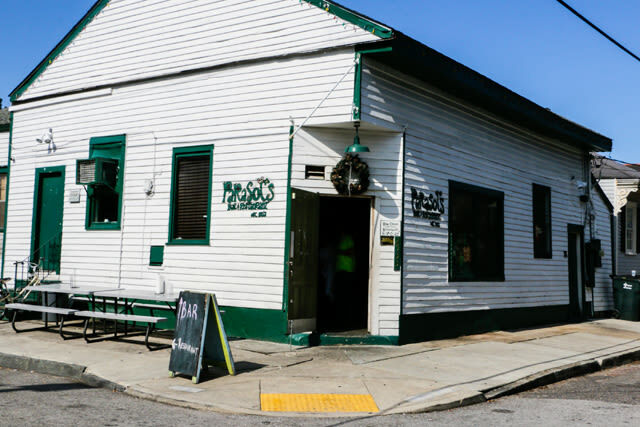 Parasol's is located in the Heart of New Orleans Irish Channel on the corner of Constance and Third Street. 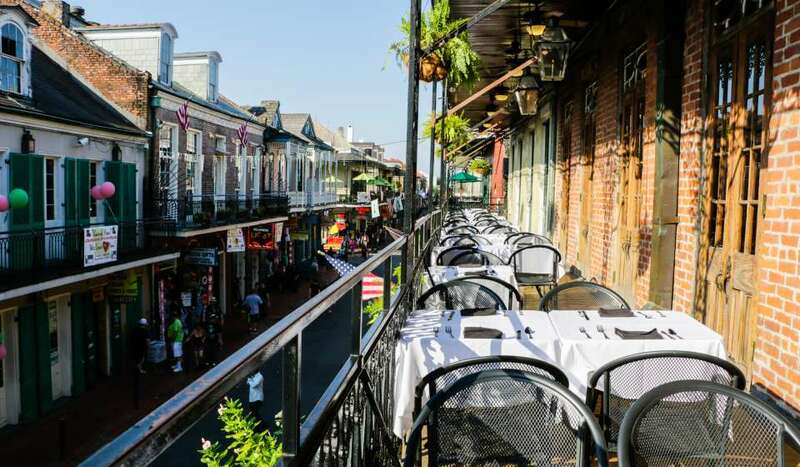 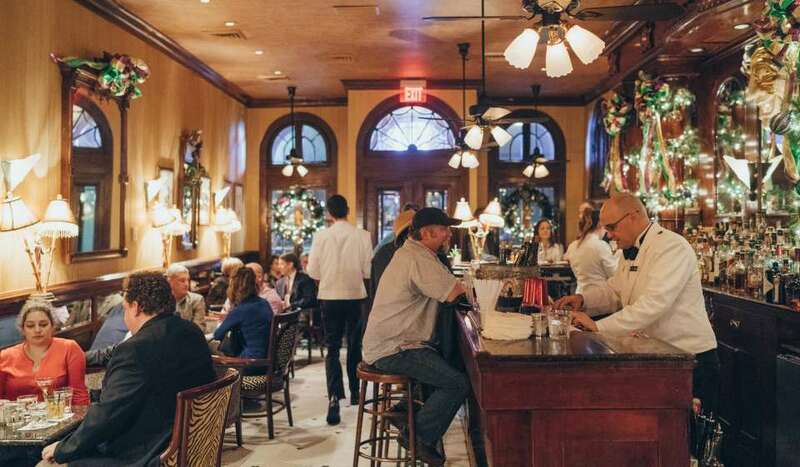 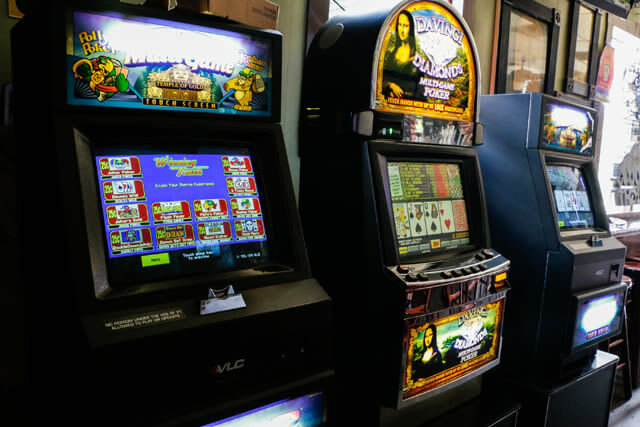 Parasol's is located one block away from Magazine Street's antique shops and a beautiful trolley ride from the historic French Quarter. 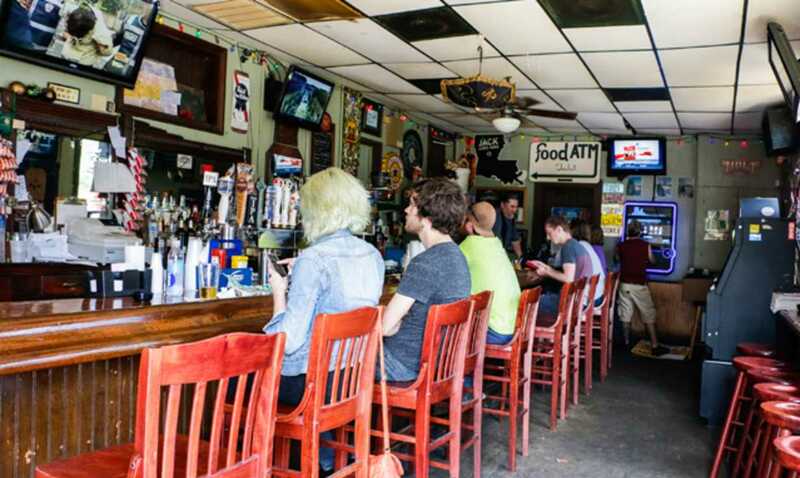 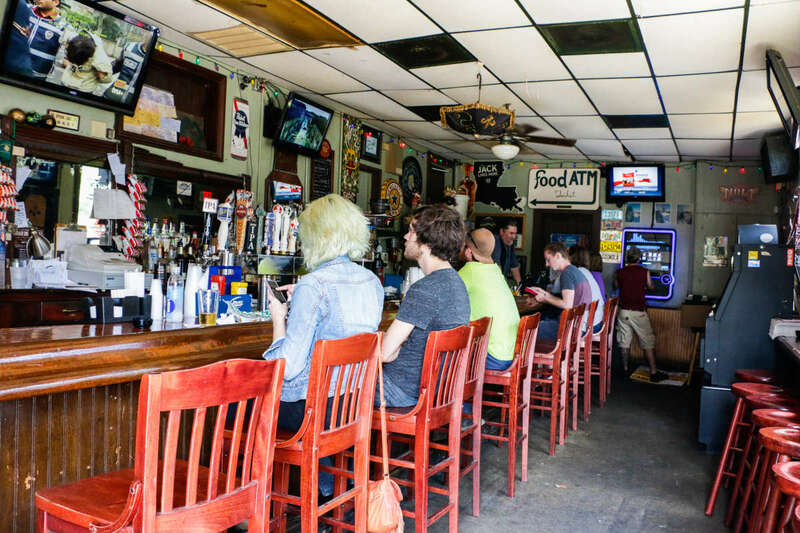 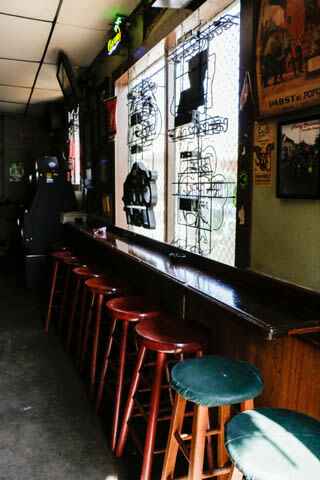 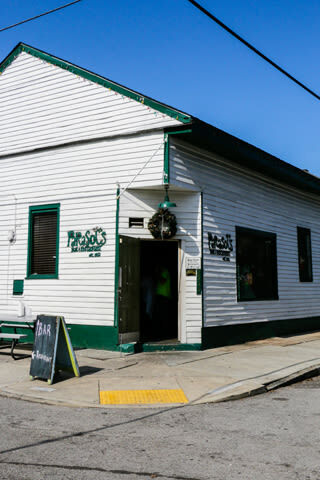 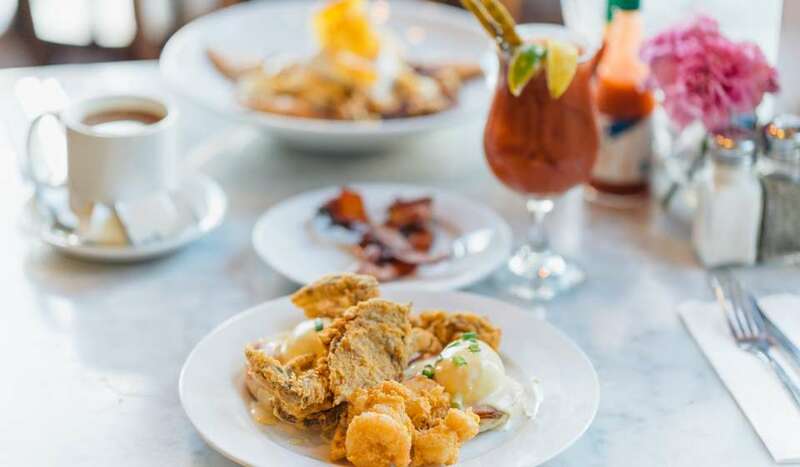 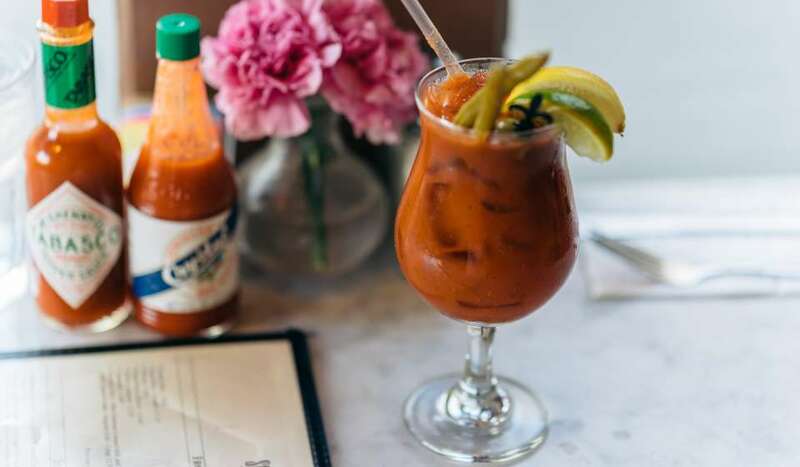 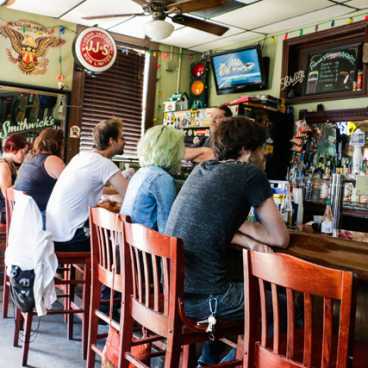 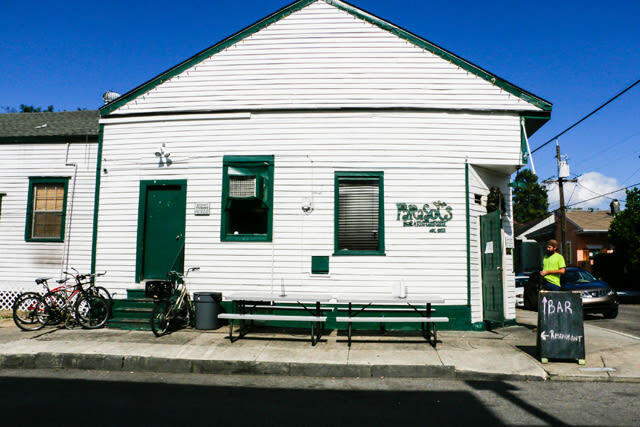 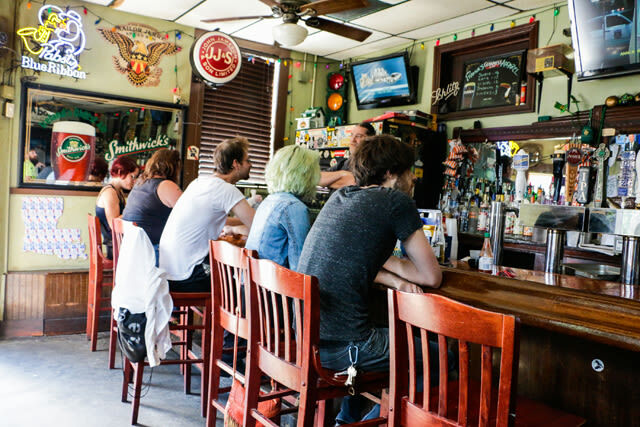 Parasol's kitchen is known for preparing the best Roast Beef Po-Boys east of the Mississippi River and also serves some great New Orleans dishes and fried seafood plates. 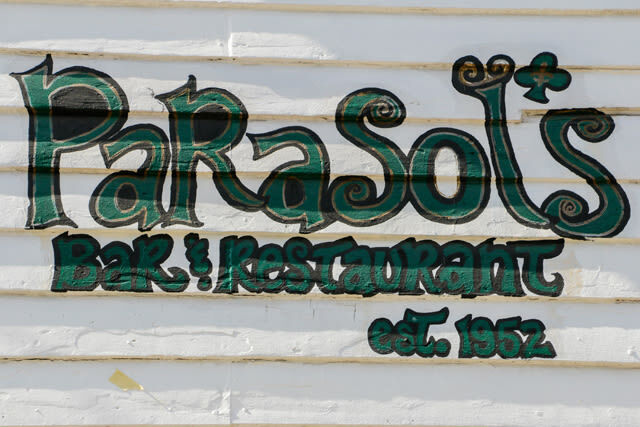 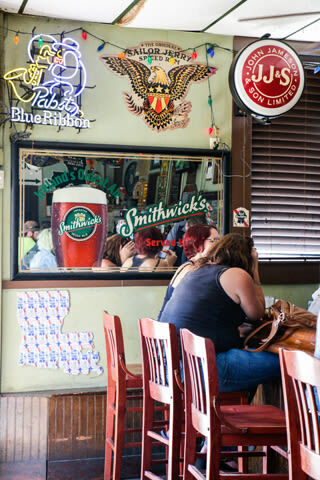 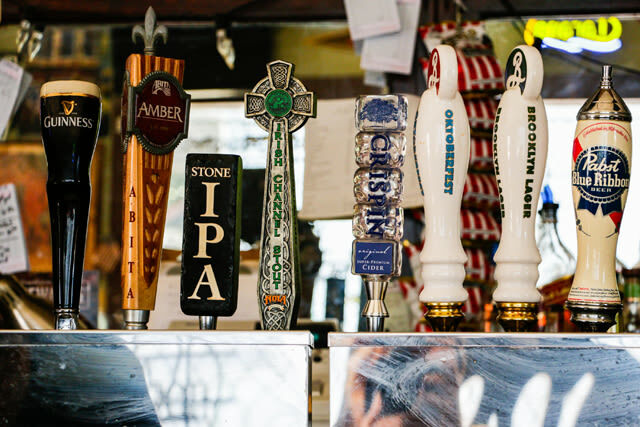 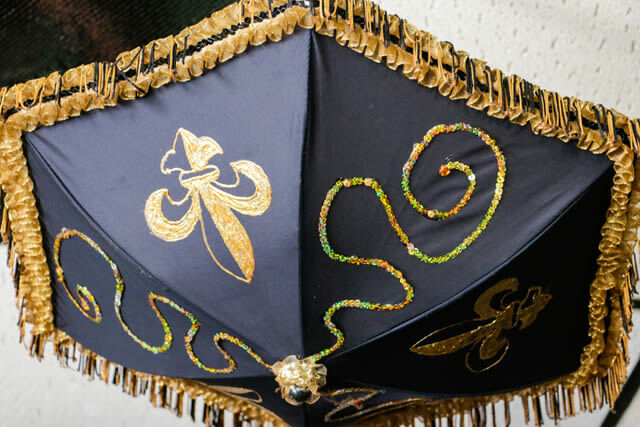 Parasol's has also been known to throw a party or two for St. Patrick's Day.